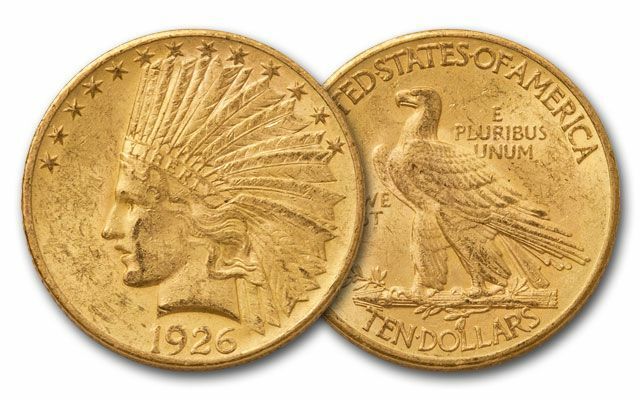 "One of The Best Coins That Has Been Struck for 2,000 Years"
When President Theodore Roosevelt saw the now-legendary $10 Indian Saint-Gaudens gold coin for the first time in 1907, he almost couldn't contain himself. He exclaimed that it was "one of the best coins that has been struck for 2,000 years." In his own pragmatic way, he was being conservative. Most people consider it one of the best coins ever. 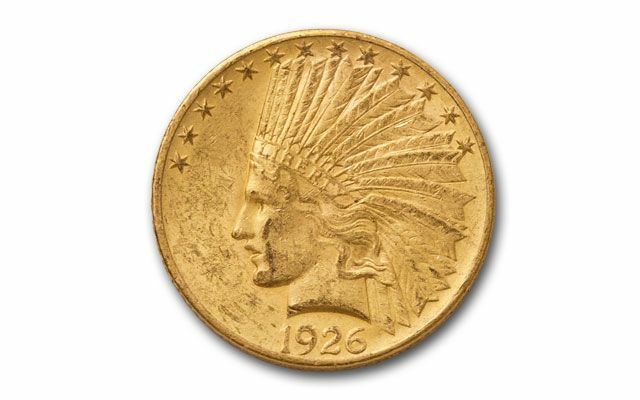 If anyone should know about the "best" coins, it was Roosevelt. 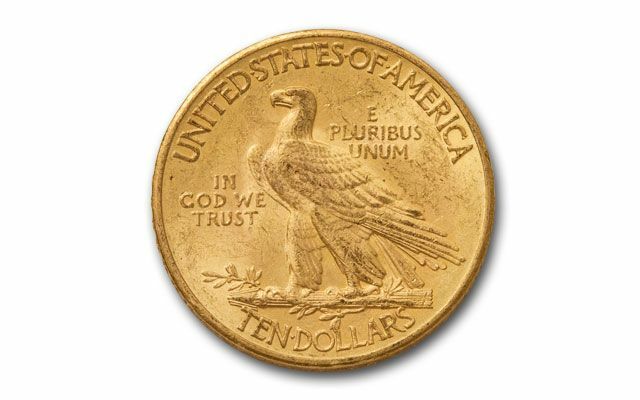 A student of ancient coins and a connoisseur of art, he personally asked sculptor Augustus Saint-Gaudens to create a coin to rival the most beautiful coin designs of all time. Saint-Gaudens delivered, and then some. It's the artwork and the tiny details that bring the images to life. This is the work of a true genius, and it displays a level of artistic brilliance that may never be matched. Teddy Roosevelt was right, and now you can see for yourself why he was so excited about this coin. It is a "must have" piece for any collection. Secure coins dated between 1907 and 1933 graded About Uncirculated (AU). Order your masterpiece today! Dates vary.